The Waidner-Spahr Library provides more than 400 databases for research. All together, they contain millions of articles and other sources on innumerable topics. 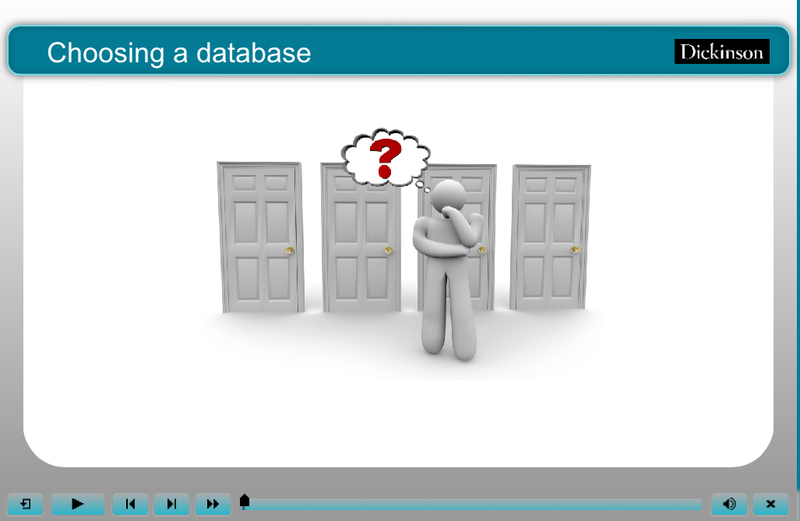 How do you choose the most relevant databases for your research?